At the center of Mobile’s downtown, Bienville Square has been an integral part of our city’s history. 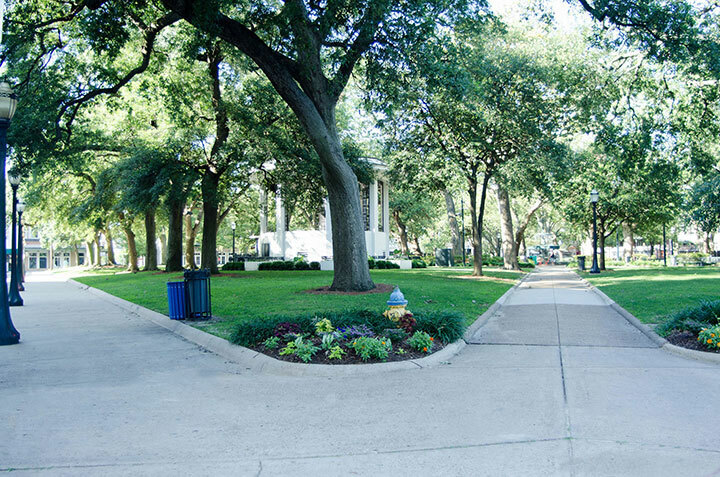 In 1824, the United State Congress reserved a plot specifically to be used as a city park, and over time the entire block was acquired. 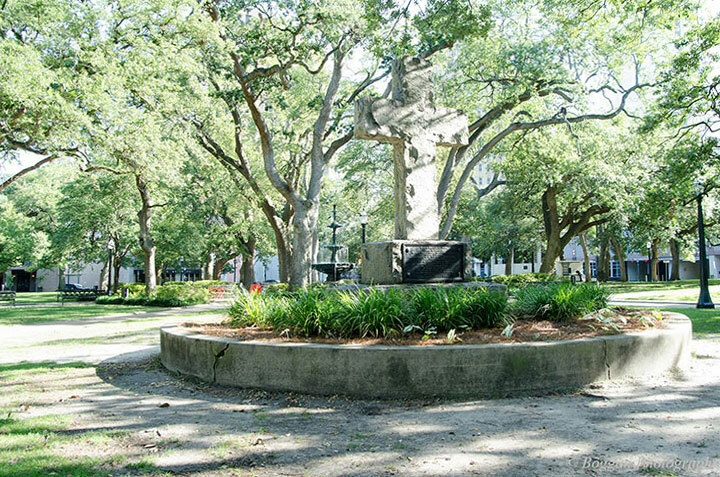 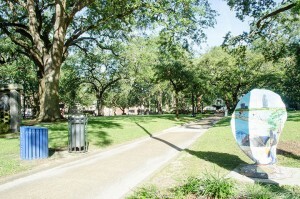 Bienville Square was named for Mobile’s founder, Jean-Baptiste Le Moyne, Sieur de Bienville. 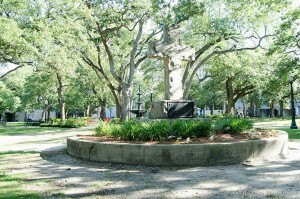 The square takes up the entire block bordered by the streets of Dauphin, Saint Joseph, Saint Francis, and North Conception, and is notable for its large cast iron fountain with an acanthus leaf motif. 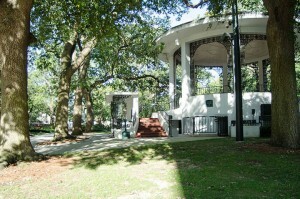 The park’s storied past includes hosting a speech by President Theodore Roosevelt. Currently, Bienville Square hosts a variety of events like Kids Day, Bayfest Music Festival and Jazz in Bienville and is a popular recreational site.